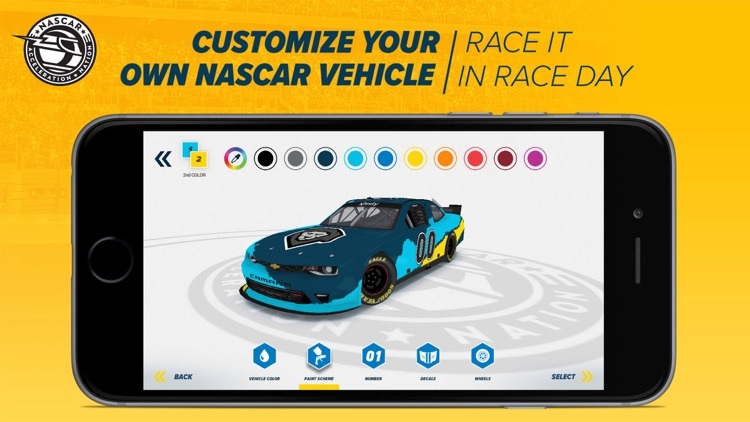 NASCAR Acceleration Nation is the best racing game and app to play & learn about NASCAR! Watch awesome videos, unlock missions, collect unique trophies and customize your own collection of stock cars or trucks before taking them for a spin around the Race Day track. 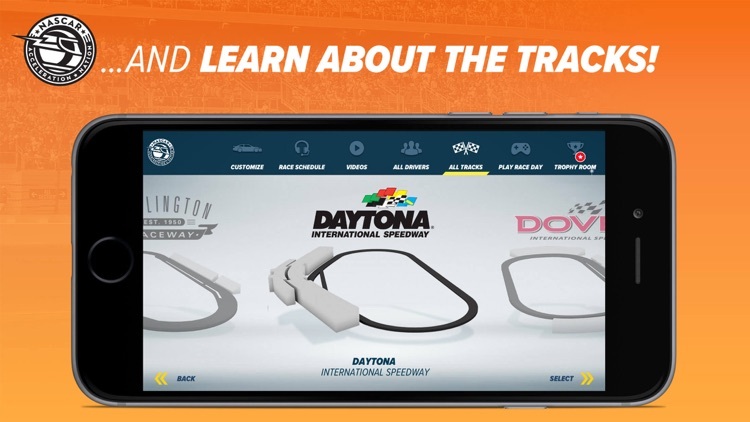 Play & learn the sport of NASCAR! 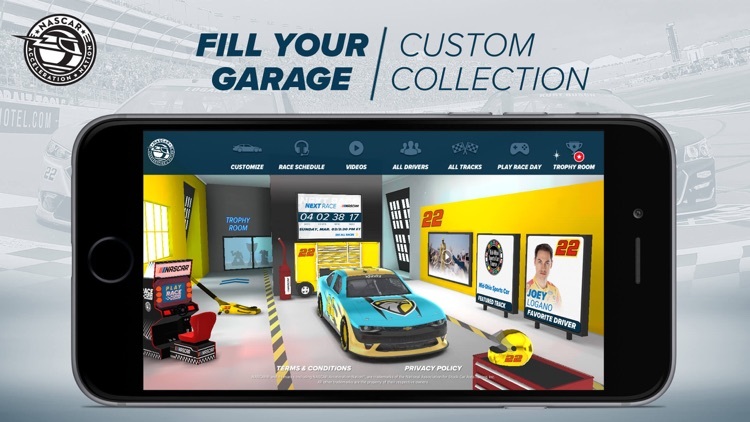 - NEW: fill up your very own 3D garage with your customized collection of stock cars & trucks. 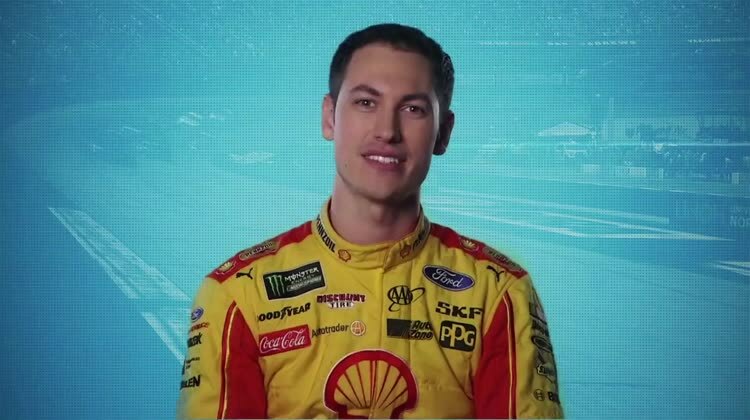 - Be a super fan and choose from your favorite driver like Joey Logano, Kyle Busch, Martin Truex Jr., Chase Elliott and Kevin Harvick. 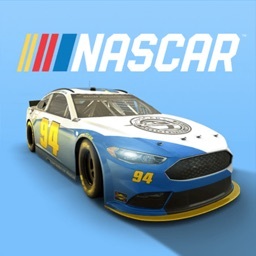 - Fill your trophy room with unique NASCAR trophies by completing missions like drafting and bump drafting in Race Day, or watching fun, NASCAR videos. 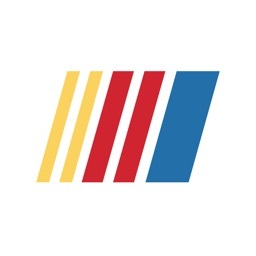 - Explore the trophy room to learn fun facts about NASCAR. 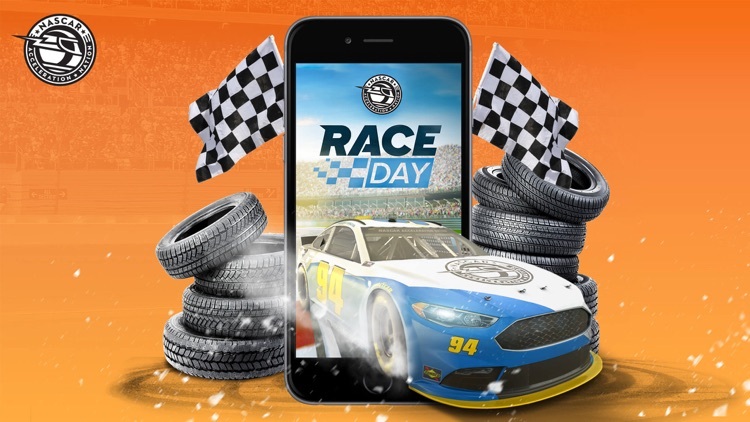 - Race your custom-created cars or trucks on the Race Day track. - Check out your favorite drivers latest fire suit. 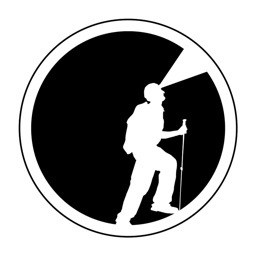 - Watch all of the fun videos released throughout the year, even in the off-season! 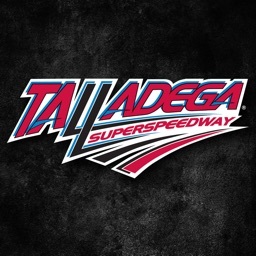 - Learn cool info about NASCAR race tracks, and even check out the 3D models of the various tracks. 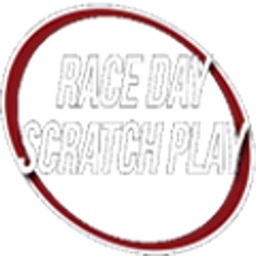 - Explore the race schedules for the Monster Energy NASCAR Cup, NASCAR Xfinity, and NASCAR Gander Outdoors Truck Series, and countdown to the next race day. "NASCAR Acceleration Nation" is a safe game for children. It contains no advertising, no in-app purchases, and does not collect any user information. 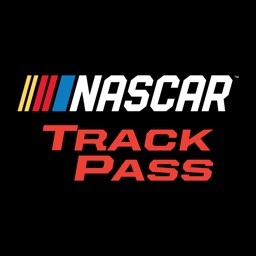 NASCAR Acceleration Nation is an educational app/game to learn more about NASCAR. 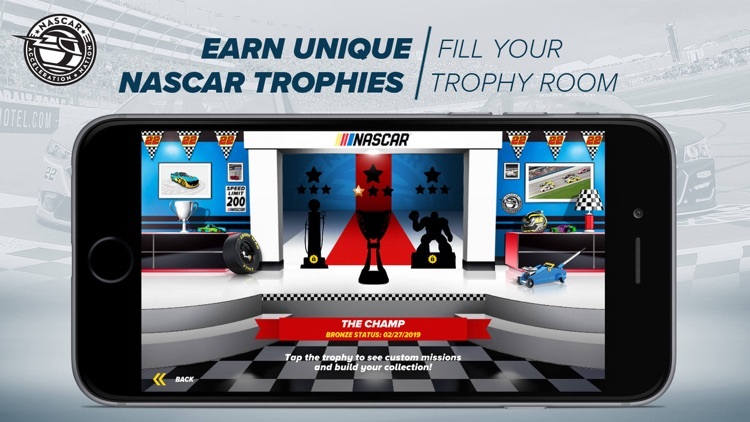 Download the Acceleration Nation app and keep coming back to discover new trophies, missions and improvements!